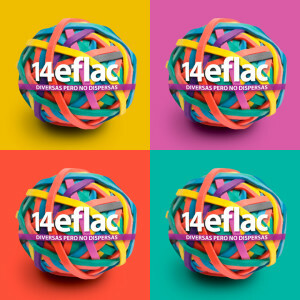 Montevideo (Uruguay) was the stage of the 14th Latin American and Caribbean Feminist Gathering (EFLAC in Spanish), where women gathered from the 23 to 25 of November under the motto “Diverse, but not to be dispersed”. We compiled some pieces and analysis in English about the event in order to promote internationally the Latin American Feminist debate. We thank Angela de Freitas, our partner and collaborator, who was on the ground and reported on the event in Portuguese.